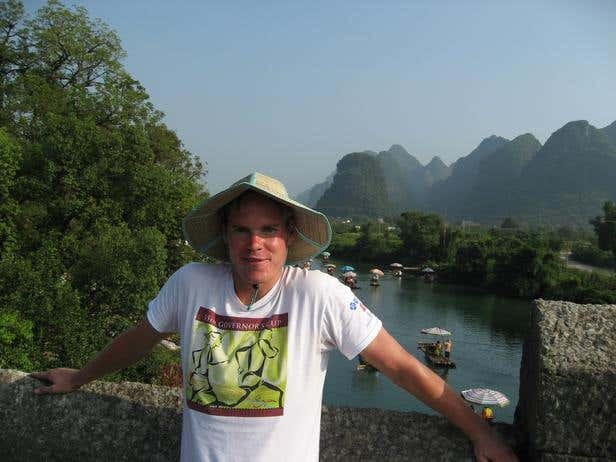 As unemployment slowly rose, Greg Strandberg somehow sensed the dipping of the economy and left the United States before the Great Recession hit in 2008. 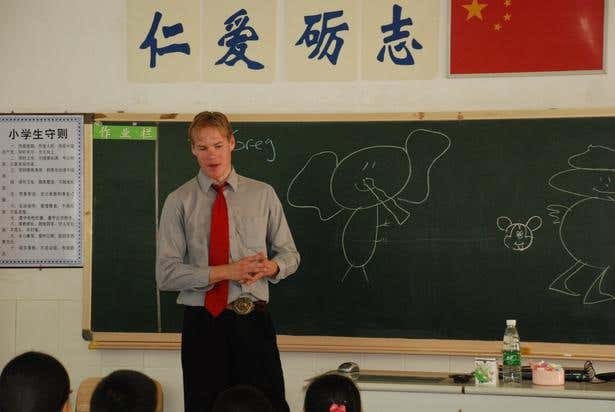 He took a job as an English as a Second Language (ESL) teacher in a public school in Shenzhen, China, where he taught students as young as three. He believed that China was the country of the 21st century. The progressive economy however wasn't enough reason for Greg to stay. He got extremely tired of the grind five years into teaching. 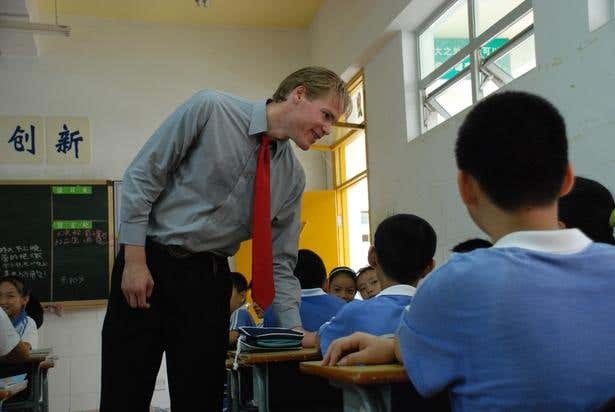 "Being an ESL teacher was a learning experience, a way to find oneself. It made me able to think on my feet, act quickly, and be great at communicating. On the downside, the work doesn't pay much, and a lot of the time, it seems like I don't get the respect I deserve," he said. In 2013, Greg found himself wanting to come home to Missoula, Montana. To help him earn the money to transition back to the US, he started looking for freelance jobs to get writing work. "I found out about Freelancer.com through a Google search and started getting money on the site just after a day or two. After a few months, I was making more than my teaching job," he said. Upon returning to the US, Greg continued to freelance while producing dozens of eBooks on the side. He said he enjoys the freedom: "I act as my own boss. This still means having a schedule and getting done with tasks on time, but you don't have someone looking over your shoulder all the time. Of course, you have many employers, but they often come and go so quickly that you're really the boss of how you work." As a professional writer, Greg earns 100% of his money from writing and considers freelancing as his day job. He has been working on Freelancer.com for more than two years now, has completed over 300 jobs, and attributes as much as 50% of his income to his work on the platform. The rest comes from the more than 50 eBooks he wrote that are listed on Amazon, plus ad revenue from his three websites. What continues to motivate Greg to keep freelancing apart from the money is the satisfaction he gets from helping out people. "I enjoy helping people get their books on Amazon. I also like editing jobs, as I can help fledgling writers figure out what's working, what's not, and most important of all, why," he said, adding that working constantly as a writer and editor helped improved his skills a lot. "It comes down to working each day. You're building skills and gaining ability. After a while, what was hard becomes easy. You type faster, your mistakes go down, and your efficiency goes up. You not only speak of delivering results, but you actually do so, consistently, time and time again. It's a good feeling." He also uses the site as an employer, with more than 60 projects posted -- most of them graphic and layout work for his eBooks. "I try to give freelancers a lot of freedom. It's best to let them work and then review. Art is art, not an exact science, and many employers looking for design work need to know this," he said. First, you have to be confident. People are looking for the best, so you need to be the best. Act like it! Next, have a powerful portfolio of samples. I have books on Amazon and a website that ranks well on Google. Both are high-impact selling points. Finally, deliver. It sounds easy, but many people can't finish projects, or can only finish a few before burning out. If you can do dozens or hundreds, you'll have the consistent track record that employers look for. Out of the three, Greg firmly believes in delivering high quality work. It is reflected in the hundreds of five-star feedback he receives from clients. As for his track record, Greg writes more than 100,000 words a month. "It all comes down to writing each day and not making excuses," he said.